There is nothing like low-cost, independent travel to make you feel immensely at one with the world. The spirit of adventure and discovery that comes with uncovering new cultures and languages, seeing new places, and owning only what is on your back is liberating. You’d be hard pressed to find such an atmospheric backpackers elsewhere, and its location is brilliant. 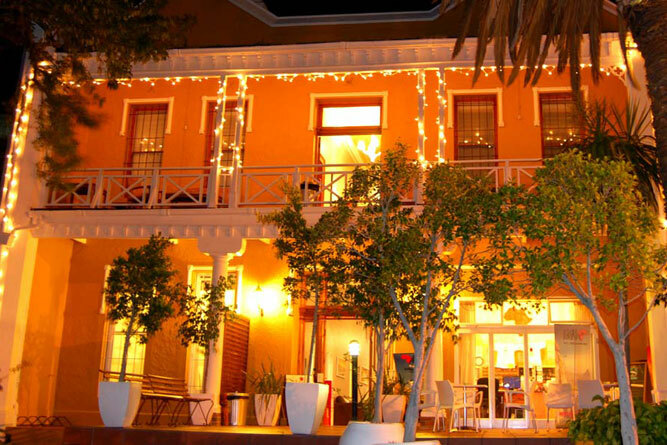 This newly refurbished Victorian-style house has modern, clean rooms, a pool area, wonderful balconies on which to simply chill, WiFi, gardens, a bar, an in-house restaurant, a travel centre to help you plan your trip, and a pair of binoculars in one of the loos (for better views of Table Mountain). 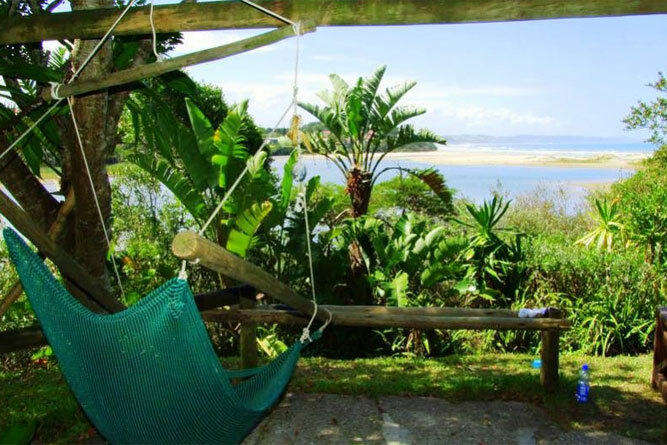 Amakaya means ‘our home’ and is a good name for this cozy, friendly backpackers in one of the most popular seaside towns on the Garden Route. There is a large shared kitchen, plenty of space, views of the mountains from upstairs, the venue is close to shops, restaurants and a short walk to the beach. The Knoll does both luxury and backpacker accommodation on its historic farm in Hilton in the Midlands of KZN where its facilities are scattered over the property – like the stable dormitory room with four single beds and a double room, and the cottage dormitory that sleeps six. They also offer space for camping. Have access to a fully equipped communal kitchen and braai facilities, showers and toilets. And the old milking parlour is now a bar and entertainment area with a fireplace for cold nights. On the face of it Zenzele does not appear to be anything other than a luxurious lodge on the Elands River. 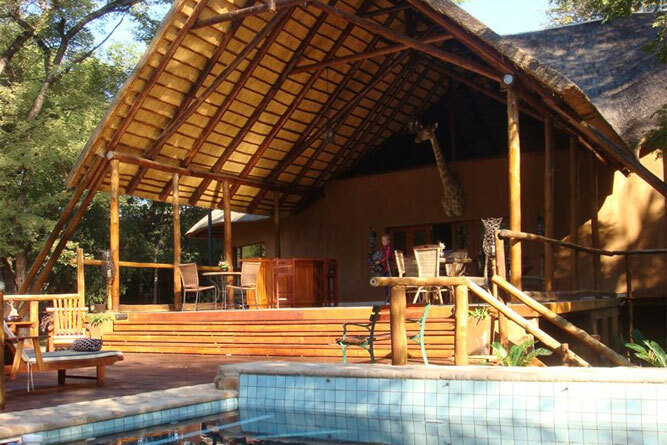 But dig a little deeper and you find that they offer a backpackers camp with 20 beds in a rustic rondavel, complete with equipped kitchen, braai facilities, lapa and ablutions right in the bush, where you can see game from your stoep. A real back to basics campsite for groups. Overlooking the lagoon at Cintsa West on the Wild Coast this backpacker village is real backpacker domain. Its bar is renowned along the coast for its parties, they have a pool, canoes to paddle the Cintsa River, a volleyball court, an internet café and even a beauty bungalow for massages. You can’t go wrong with this stop. This is small country style guest house appeal at its best. The hosts are welcoming and the venue perfectly situated just 6 kilometres outside of White River, a mere 25 minutes’ drive to Kruger. Thokozani, whilst not a backpacker lodge, offers a four-bed room as well as a cottage that has two singles and a bunk bed, at generous rates. 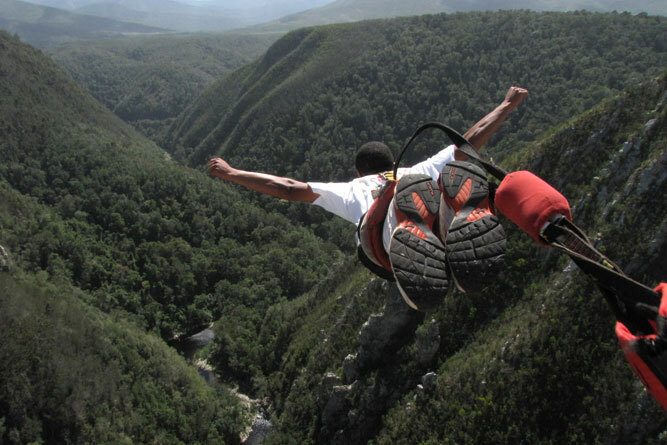 With wonderful views of the Elandsvalley and various ancient stone ruins in the hills, Blaauwbosch Trout Inn offers Woodpecker chalet with six bunk beds, showers, toilets and a fireplace, especially for backpackers. These are our Favourite Backpackers Lodges Across South Africa!